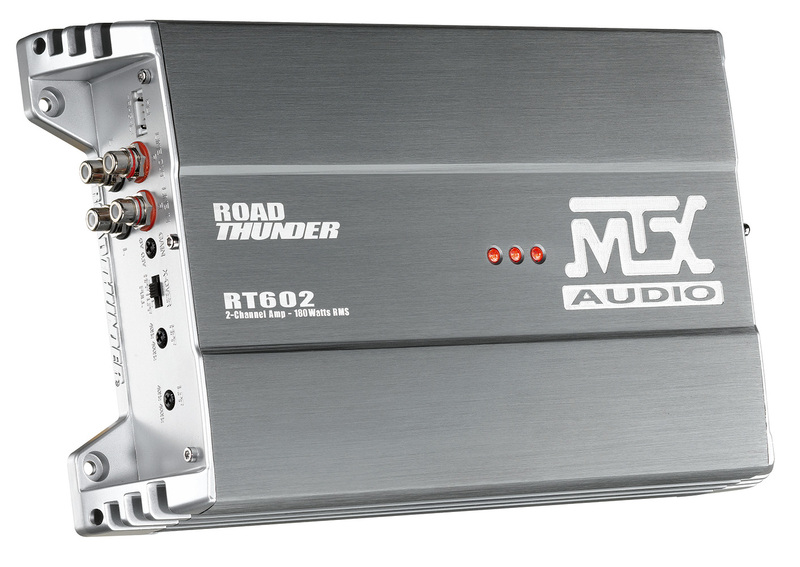 The RoadThunder RT60.2 amplifier is a 2-channel class A/B full range amplifier designed to exceed your expectation for how an amplifier should perform. This amplifier incorporates high end materials with convection cooling functionality. Each RT Series amplifier is designed to perform to the highest standard and has undergone rigorous quality testing to ensure this standard is met. 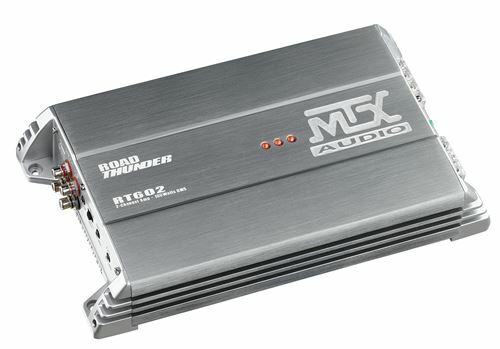 This amp is designed to power up to 180 watts of speakers into a 2 ohm load. The RT60.2 includes both high and low level inputs so it can be easily connected to any system as well as a full range, high pass, or low pass selectable crossover.